These Instant Pot Easy Peel Hard Boiled Eggs are perfectly cooked and not only easy to peel but easy to make in the Instant Pot! I’ll be honest. Sometimes I would avoid making hard-boiled eggs because, like many people, I hated to peel them. However, after I received my Instant Pot for Christmas last year, I love making Hard Boiled Eggs because it makes cooking Hard Boiled eggs so easy! 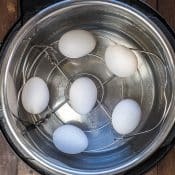 In my opinion, cooking the hard-boiled eggs in the Instant Pot is the best way to make hard-boiled eggs, especially for recipes like deviled eggs or egg salad! 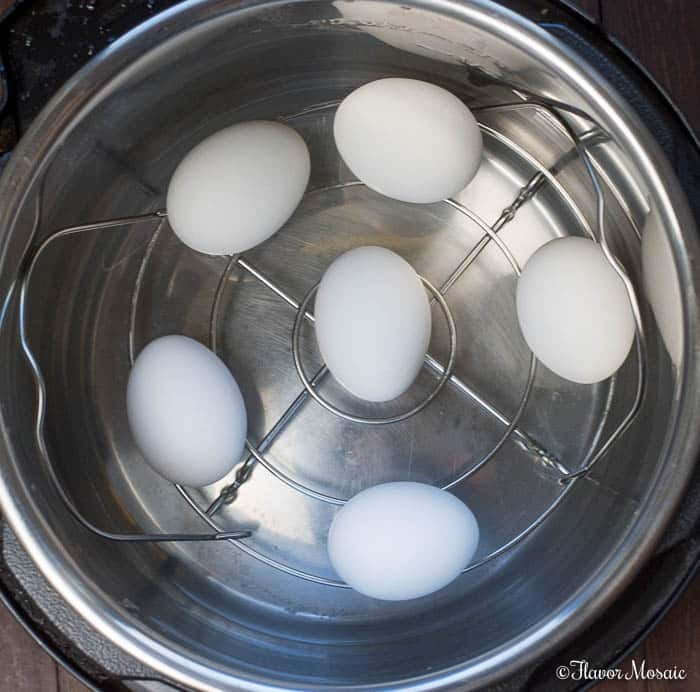 When I made Hard Boiled Eggs before I had an Instant Pot pressure cooker, it seems no matter what trick I tried, the eggs were never easy to peel, or I would make a mess trying to boil them, or I would overcook them. There are several things that can go wrong when just trying to boil the eggs on the stove. However, when making the Hard Boiled Eggs in the Instant Pot, it was so easy and the Instant Pot does all the work and they turned out perfectly the first time and every time I made them this way. Pressure cooking the hard boiled eggs really is foolproof. I have been really impressed with this method. I will make hard boiled eggs this way from now on. 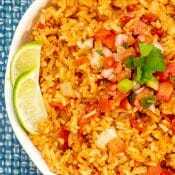 Therefore, watch out for more recipes that use hard boiled eggs! What Is the 5-5-5 Method? 5 Minutes to the correct pressure level. 5 Minutes to pressure cook. 5 Minutes to naturally release pressure. However, in my opinion, there is a 4th 5-minute step required to ensure that the eggs are not only perfectly cooked but easy to peel. 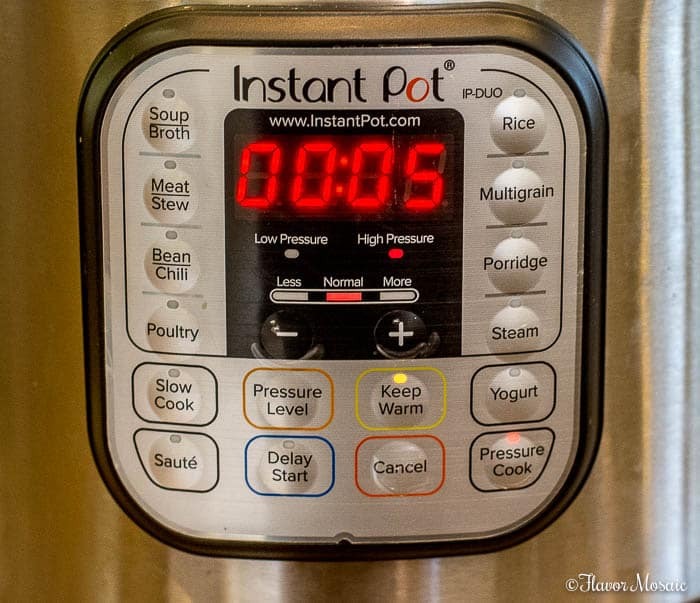 Place the steam rack inside Instant Pot. Place eggs on top of steam rack. Close the lid and move the seal to the sealing position. Allow pressure to release for 5 minutes, then using a long-handled spoon, do a quick release of pressure. While waiting for the pressure to release, fill a bowl with cold water and ice. This will become the ice bath for the eggs after they finish cooking. Make sure the water is very cold. IMPORTANT: DO NOT SKIP THIS STEP or you will not have easy peel eggs. 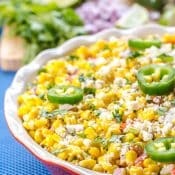 After the pressure valve drops, then open the lid and carefully remove each with a long-handled slotted spoon and place each egg in the bowl with the ice water. Let the eggs sit in an ice bath for 5 minutes. 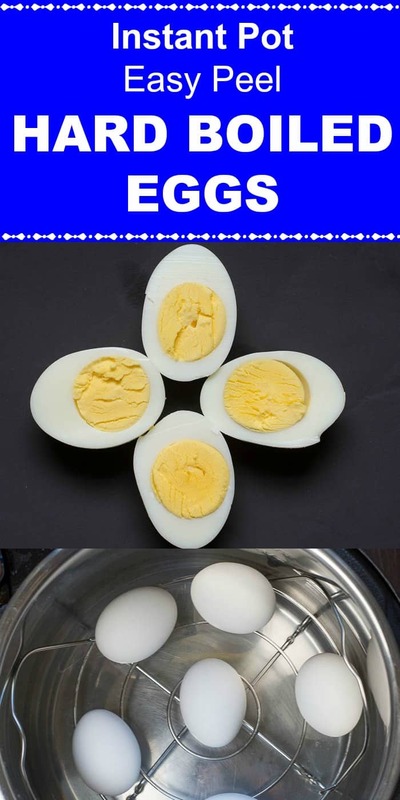 After 5 minutes, remove each egg one at a time and peel each egg. The peel should easily come off after having been in the ice bath. How Long To Cook Instant Pot Hard Boiled Eggs? The actual time to pressure cook the eggs is 5 minutes. However, the total time from start to finish is about 25 minutes. 5 minutes for the pressure to get to the correct pressure level. 5 minutes to release pressure. 5 minutes in an ice water bath. 5 minutes to peel the eggs. 25 minutes time from start to finish. How To Easily Peel Hard Boiled Eggs? 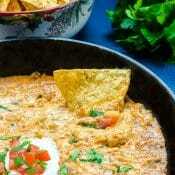 Use a pressure cooker to pressure cook the eggs. Immediately after the eggs have finished cooking, place them in an ice cold ice water bath. 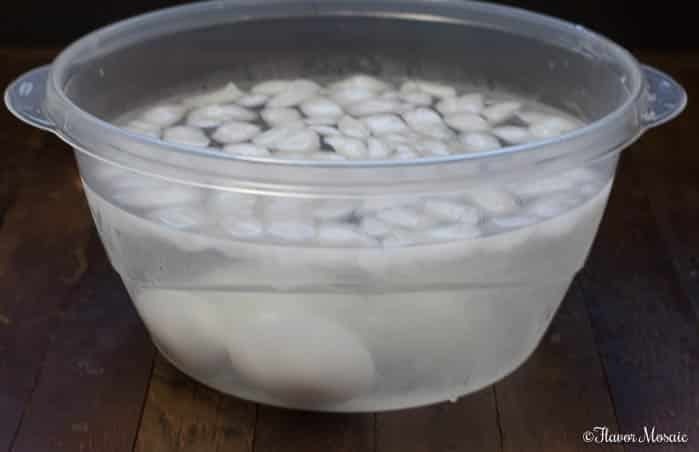 The keys here are don’t let the eggs cool in between the time you remove them from the Instant Pot until you place them in the ice water bath. The eggs must go into the water bath IMMEDIATELY. Second, it is imperative that the water is ice cold. You will not get the same results with lukewarm or water that is not ice cold. Use lots of ice to be sure that water is super cold. How Long Do Hard Boiled Eggs Last In The Refrigerator? Hard boiled eggs, whether peeled or unpeeled, will last 7 days when they are stored in the refrigerator. What To Make With Hard Boiled Eggs? 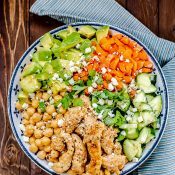 Spring Pea Salad – Sweet spring peas with cheese, onions, pickles, and hard-boiled eggs are an Easter holiday tradition for our family. 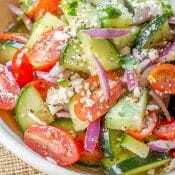 Classic Egg Salad – by A Family Feast – a tried and true, simple classic egg salad recipe. Southern Deviled Eggs – These Instant Pot Southern Deviled Eggs make a delicious Easter appetizer or finger food and are super easy to make because they start with Instant Pot Hard Boiled Eggs! Sriracha Deviled Eggs with Candied Jalapeño Peppers – Sriracha spices up these deviled eggs and the candied jalapeño peppers give it a sweet/spicy note transforming the ordinary into extraordinary! 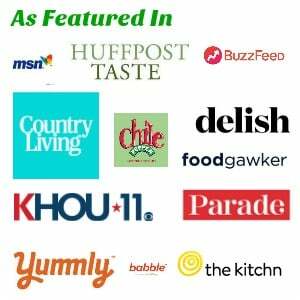 Be sure to subscribe to my Flavor Mosaic newsletter so you won’t miss my upcoming Deviled Egg Potato Salad. You won’t want to miss that! Instant Pot Chicken and Dumplings – This Instant Pot Chicken and Dumplings is an easy one-pot comfort food meal that can be ready in 30 minutes by using your Instant Pot! 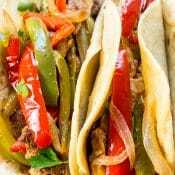 Instant Pot Beef Stew – This Instant Pot Beef Stew (With A Secret Ingredient) is the BEST beef stew with fork-tender beef, potatoes, and vegetables in a rich, savory gravy that is ready in an hour. 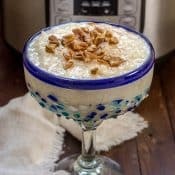 Instant Pot Mexican Rice Pudding – This Instant Pot Mexican Rice Pudding (Arroz Con Leche in Spanish) is a sweet, creamy Mexican dessert that is quick and easy to make in an Instant Pot. 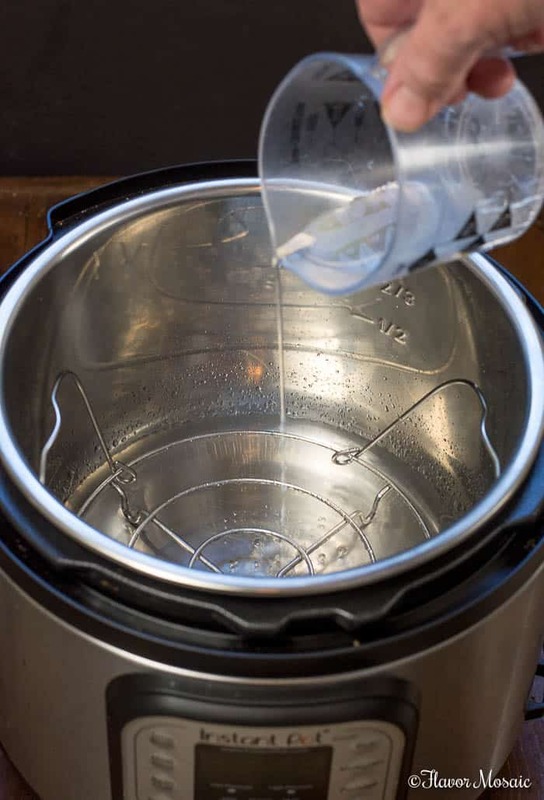 Pour 1 cup water into the stainless steel inner pan of the Instant Pot. 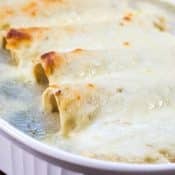 Place the steamer rack inside the inner pan of the Instant Pot. Carefully lay each egg, in one layer, on the steamer rack. 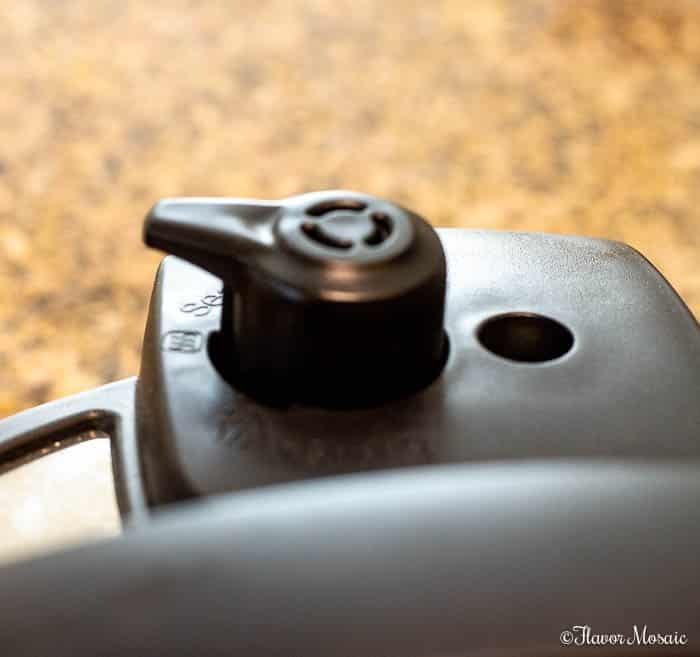 Close the lid to the Instant Pot, and move the seal to the Sealing position. Allow pressure to release for 5 minutes, then using a long handled spoon, do a quick release of pressure. Fill a bowl with cold water and ice. This will become the ice bath for the eggs after they finish cooking. 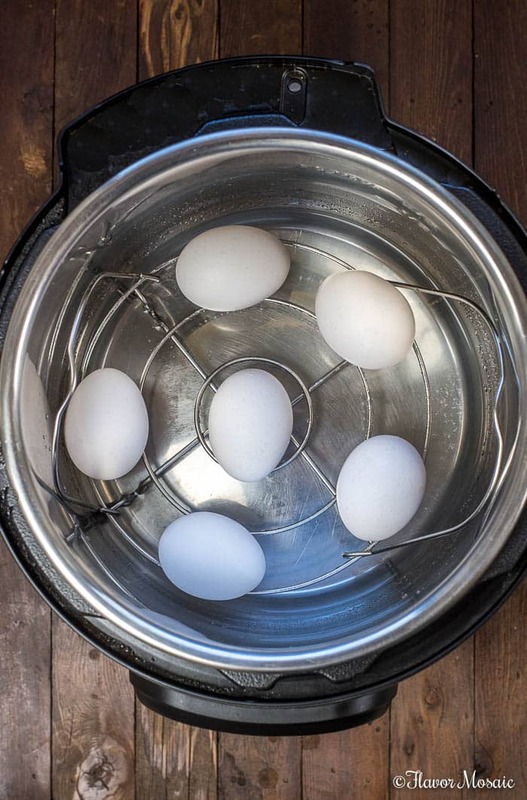 After the pressure valve drops, then open the lid and carefully remove each each with a long handled slotted spoon and place each egg in the bowl with the ice water. The cooking time specified above includes the time for the pressure to come to the correct pressure and the time for the natural release of pressure. That’s a good tip to know about putting them in ice cold water to make them easier to peel. I agree. It really does make all the difference in the world when peeling the eggs. It makes the eggs so much easier to peel.